Dixe Wills’ latest quirky travel guide chronicles 60 of Britain’s smallest churches. One chapel halfway down a remote Pembrokeshire cliff is so tiny that the congregation has to sit outside for the annual service. Scottish gems include the frescoed apse in Hoselaw Chapel, Croick Church in Ardgay with its moving messages scratched on the windows about the Clearance victims and the colourful Italian chapel at Lamb Holm in Orkney. Wills has traversed the UK by boat, train, bicycle and on foot in search of this treasure trove of holy hideaways. He passes on practical travel tips and service times for those keen to embark on their own ‘tiny pilgrimage’. 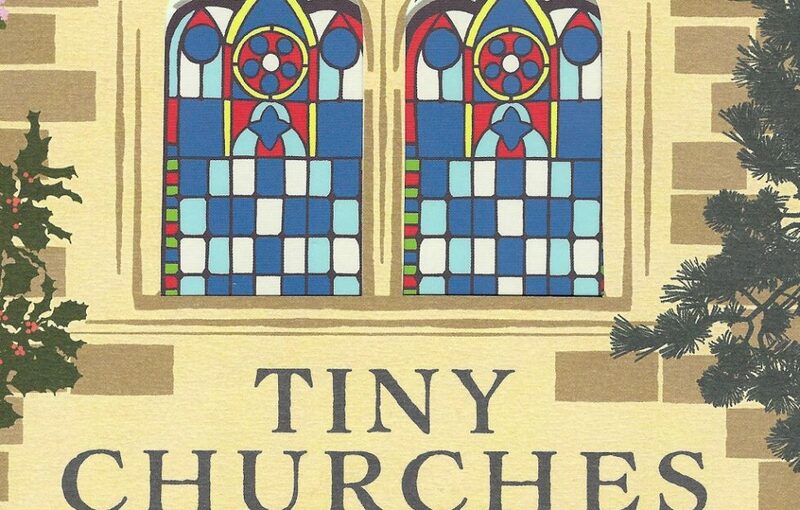 Tiny Churches, by Dixe Willis, published by AA Publishing, £16.99.